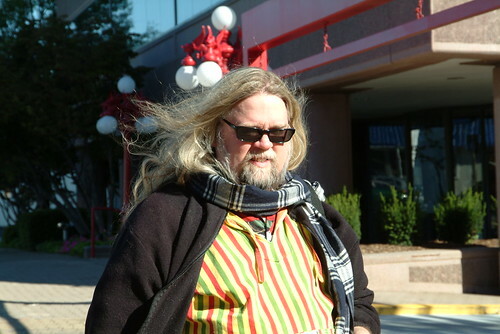 Me, in Alexandria, VA, 2006. © 2006, 2012 Mary Elizabeth Lake. Reproduced with permission, all rights reserved.